Discovering Digital: Why the Time is Now! 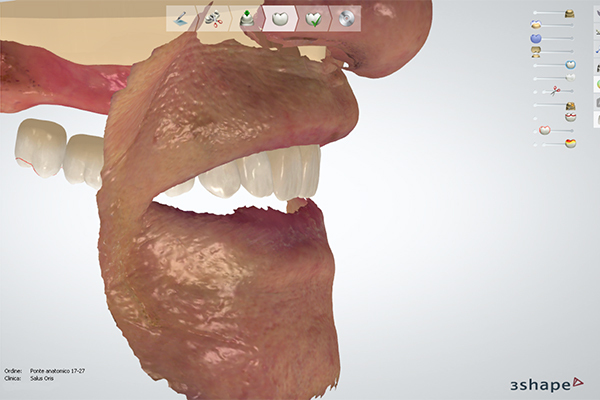 Learn how to use intraoral scanning to aid in comprehensive diagnosis and treatment planning. There are many choices to make in starting with digital techniques in dentistry and it can be confusing where to begin. While many begin with asking WHAT can be done with technology, it may be more important to understand WHY we should employ them in the first place. 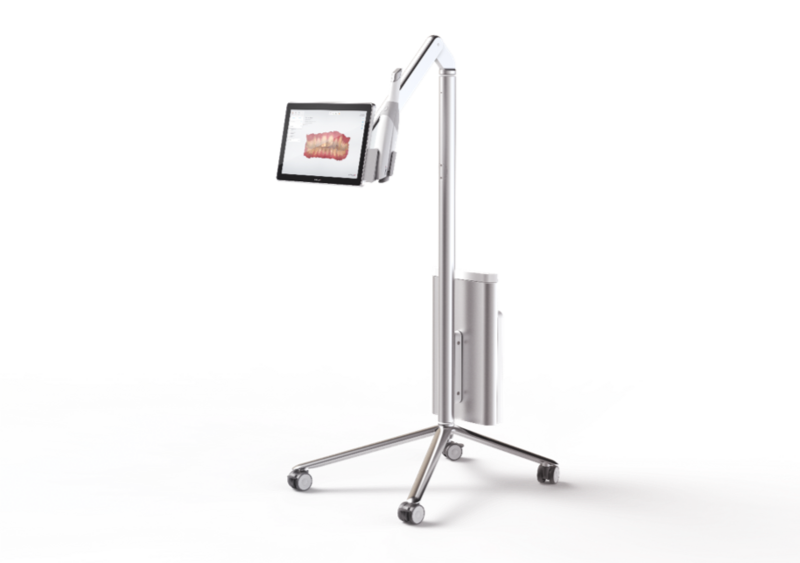 This program will introduce emerging concepts in digital workflow using intraoral scanning and applying them to our everyday practice as well as the defining the scope of indications and future potential. 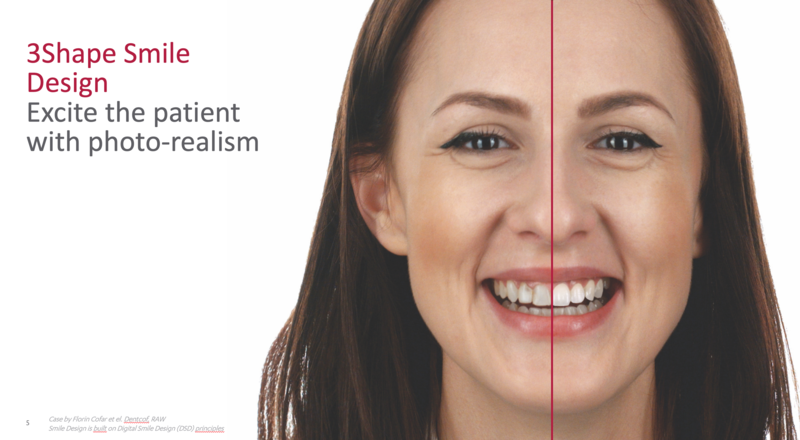 From digital best practices to evidence-based usage, discover why and how to apply digital technology to impressions, smile design, restorative, implant and removable dentistry. Follow the different phases of a dentist’s digital journey in learning and mastering digital techniques by a full-time clinician and educator. Discover a way to reimagine and invigorate your dental practice to have better communication, better outcomes and more fun in dentistry while positively impacting your patients in the process. Monitoring patients is essential in modern dentistry. With adequate follow-up of some clinical conditions, the clinician is able to decide the most appropriate time for an intervention, to change a treatment approach, or to suggest the best treatment, and the monitored file can be kept as archived data. Tooth wear, height and volume of gingiva, tissue volume after surgical procedures, and tooth movement in orthodontics are some clinical scenarios in which monitoring can play an important role. This presentation will demonstrate the various mechanisms of creating timelines using series of scans and discuss how that can potentially change your overall dental business. Get inspired to Go Beyond Analog, Go beyond Scanning and Go Beyond Treatment in Your Digital Journey. 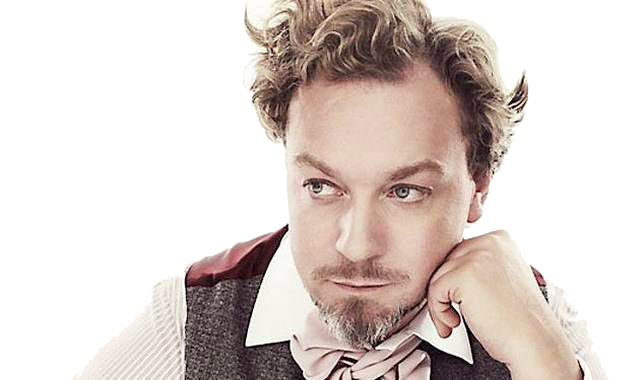 Rune Fisker will inspire and catapult you into the not so distant evolution of digital dentistry and let you ponder about the possibilities of using Trios in you everyday treatmentplanning, treatment and communication with you patients. Tips & tricks for optimal TRIOS Scanning so you can get the most out of you TRIOS ! During this workshop you will learn: about the digital workflow for TRIOS Design Studio. How to use the TRIOS Scanner in collaboration with Design Studio to create restorations in-house. How to scan, design and produce a variety of indications. 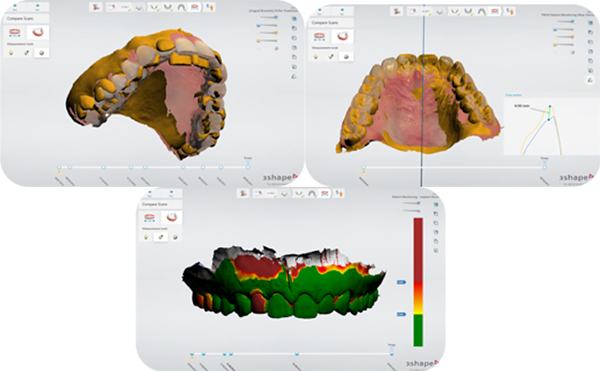 About Implant Studio and how to use it for implant planning and designing surgical guides. 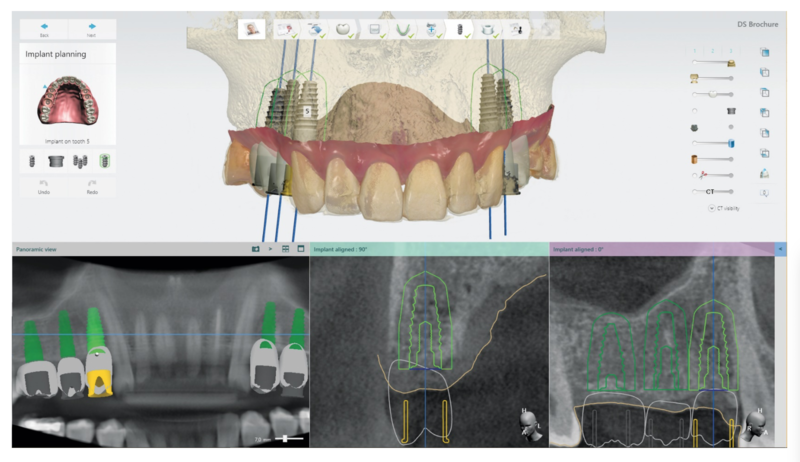 How to integrate Implant Studio in your clinic and follow the key workflows from start to finish. treatment time, higher standardization) and is being increasingly used in dental practice. implant planning and treatment in complete edentulous cases will be given. 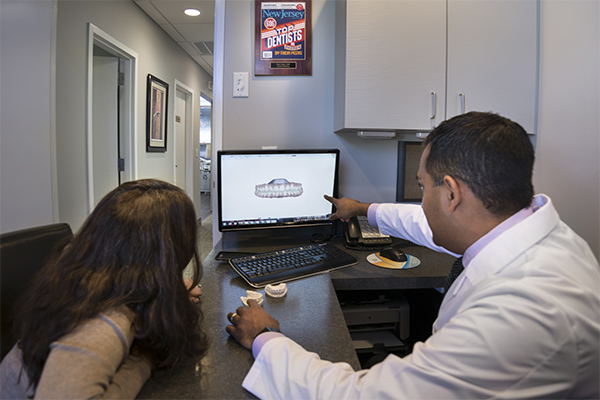 Digital impressions - not just a means to obtaining an imprint, but it is an invaluable and indispensable tool that unlocks to the door to endless possibilities of all facets of dentistry including treatment planning, preventative dentistry, restorative dentistry, implant surgery, and patient engagement. Communication between clinicians, lab technicians and patients is made more efficient and is more effective.